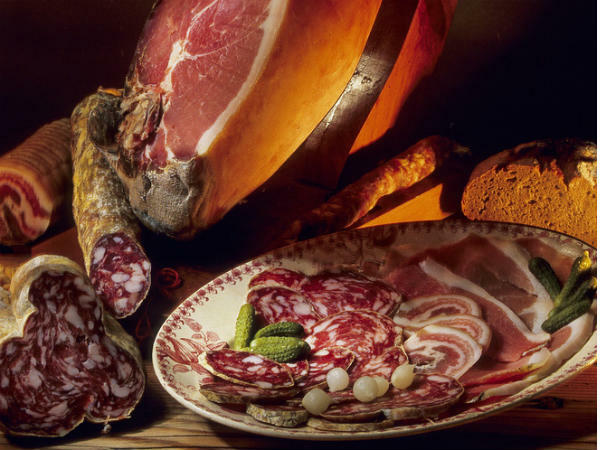 Enthusiasts of good traditional French cuisine and local products, Auvergne is waiting for you! The region is renowned for its flavours of character and authentic products that you can taste on the many weekly markets. The cheese route allows you to discover the 5 famous cheeses that are made in the area, Saint Nectaire, Cantal, Bleu d’Auvergne, Salers and Fourme d’Ambert. 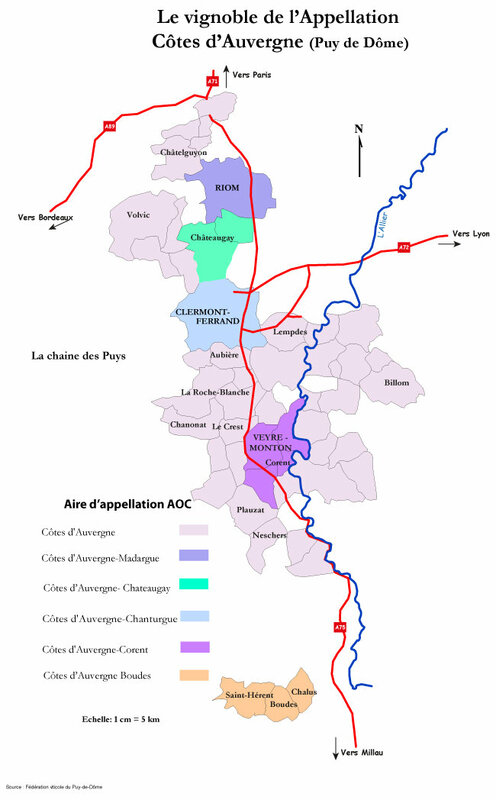 Small vineyards are also present on the flanks of the hills, along the river Allier. 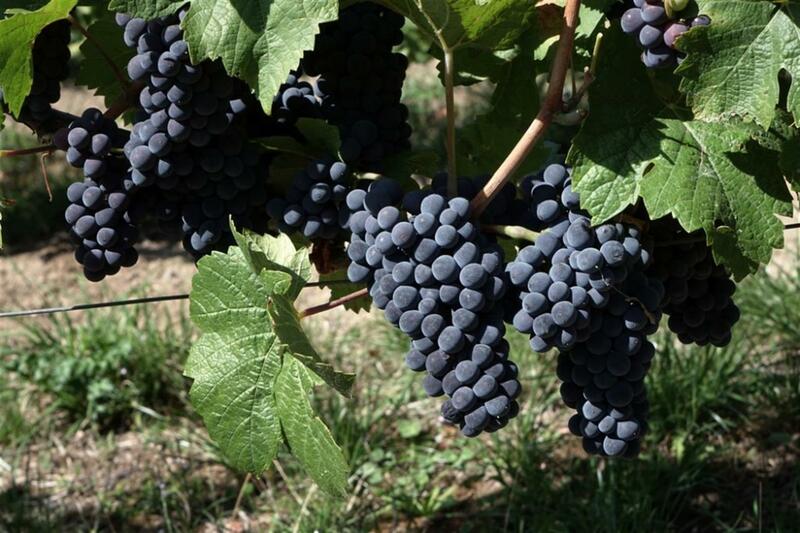 The 5 wines Côtes d’Auvergne, Boudes, Chanturgue, Chateaugay, Corent and Madargue are worth a visit. In season it’s easy to find a small inn that will offer you Auvergne specialties.